14.7119 Acre Private Estate Lot on Sandy Point Road. Build your dream home on this beautiful property with no HOA. Bring your own home builder or use one of our preferred home builders. 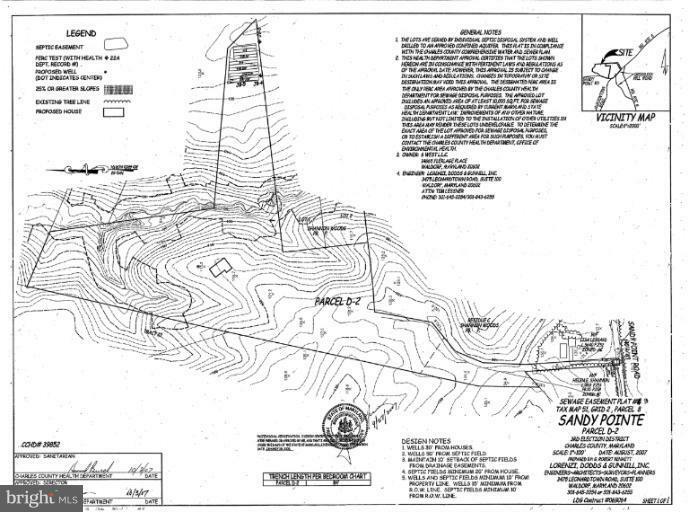 Property consists of two parcels: 13.4619 Acres and 1.25 Acres. Call for more information or to set up a showing.